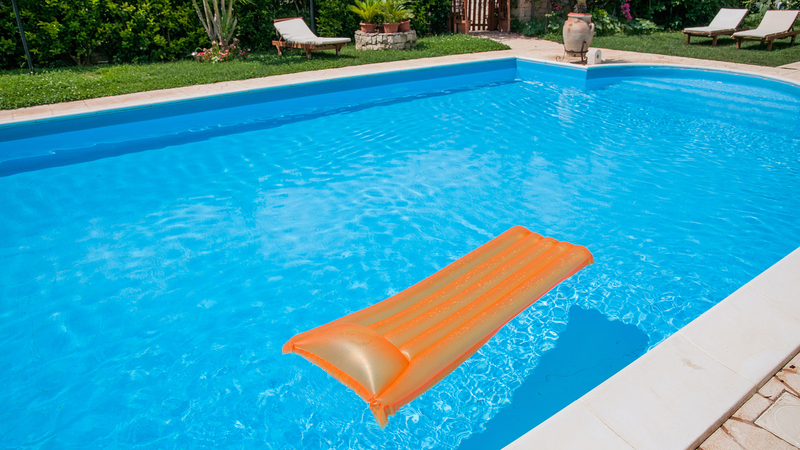 Just like parachute pants and big hair, some things that looked good in 1985 may not translate to the current era, this could also be said for pool design. 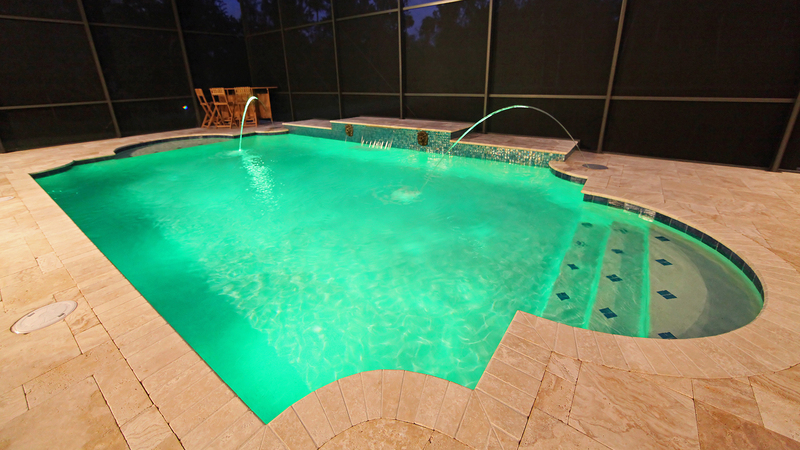 A+ Pools offers remodeling services to help update your pool into the 21st century. We work closely with a top tier design firm to accentuate the natural beauty of your outdoor landscape. This could include adding updated features such as custom lighting, water features, or custom rock design. A few simple updates can transform your backyard to the paradise of your dreams. 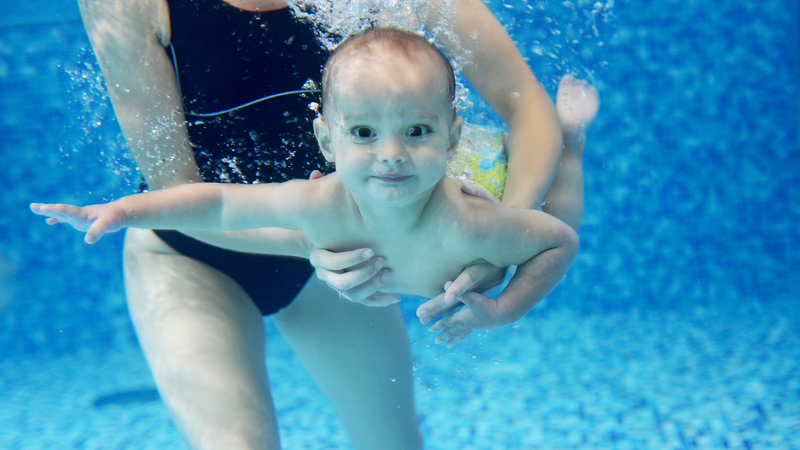 We can also help with the more practical updates for your pool, such as updating any outdated or faulty equipment. 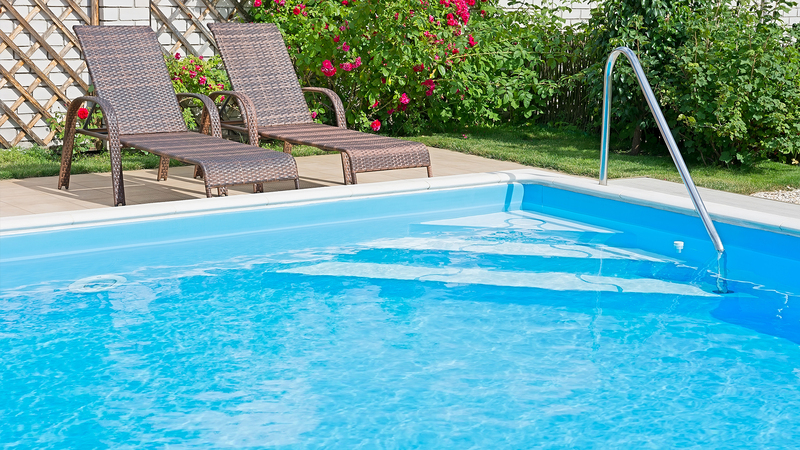 A+ Pools is well trained in addressing all your pool remodeling needs. 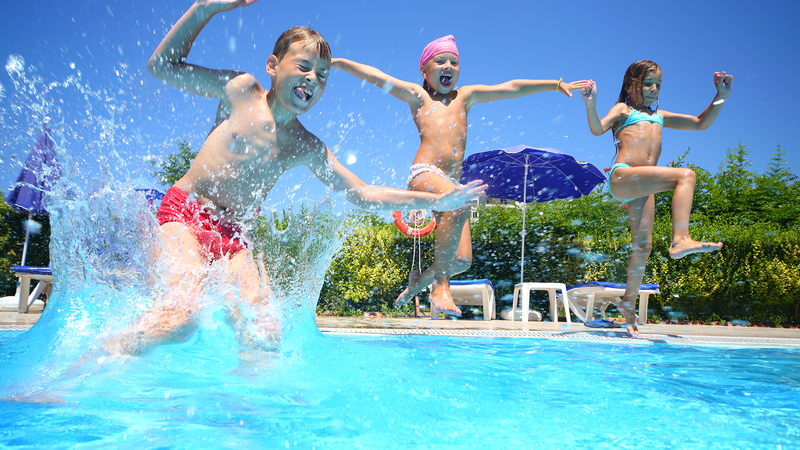 Our pool remodeling technicians and our design team will be there to assist you in deciding what can help your existing pool become the envy of the neighborhood, and a place for family and friends to relax and play for years to come.